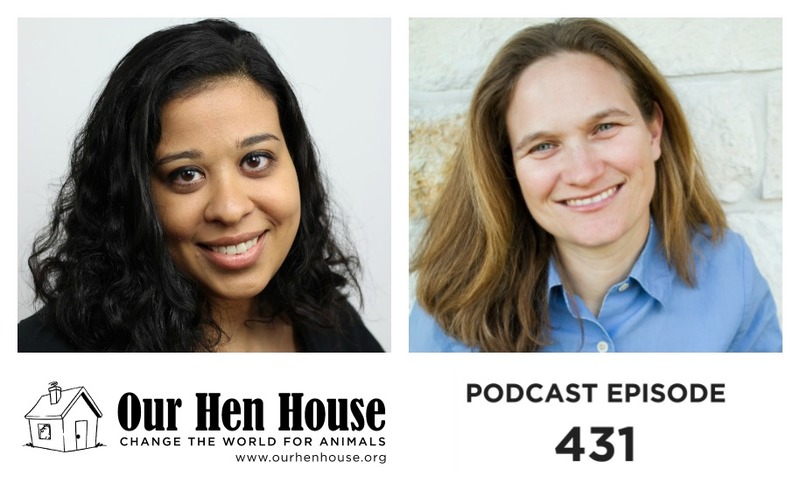 This week, Mariann Sullivan talks with Persis Eskander, Executive Director of the Wild-Animal Suffering Research about developing more academic interest in wild-animal suffering, the importance of focusing on this kind of suffering, and what we can all do to help. Persis Eskander is a long-time advocate for all sentient beings. She formed a keen interest in the societal structures underlying suffering and injustice while studying law and began her career working in human rights research and policy in South Africa, the UK and Australia. After realising that the way we treat animals causes enormous amounts of unnecessary suffering, her focus shifted to antispecisism advocacy. Then, Jasmin Singer talks to Nora Kramer about YEA Camp, the importance of social justice leadership, and their newly-launched leadership camp for adults! 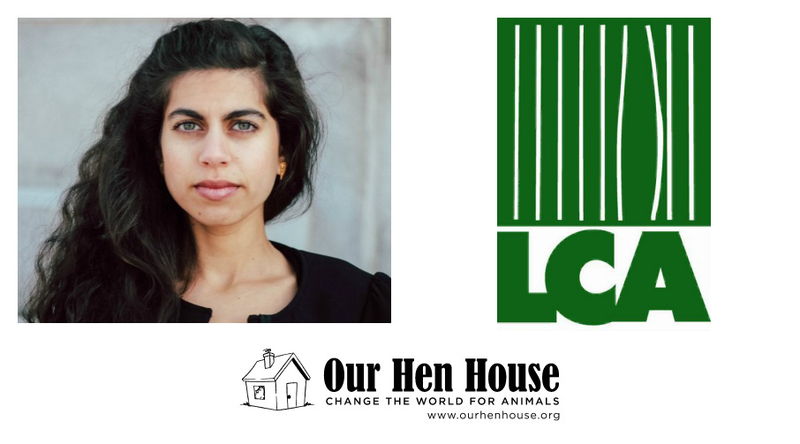 Nora Kramer is the founder and director of Youth Empowered Action (YEA) Camp, a social justice leadership camp that serves all vegan food, and is in its 10th year training youth activists to make a bigger difference in the world. Nora has been an activist on various social justice issues, with a major focus on animal rights and factory farming, for more than 15 years and is in her 20th year as a vegan. This year, YEA Camp is launching its first ever camp for aspiring activist adults, to be held the week of 4th of July at Woodstock Farm Sanctuary.